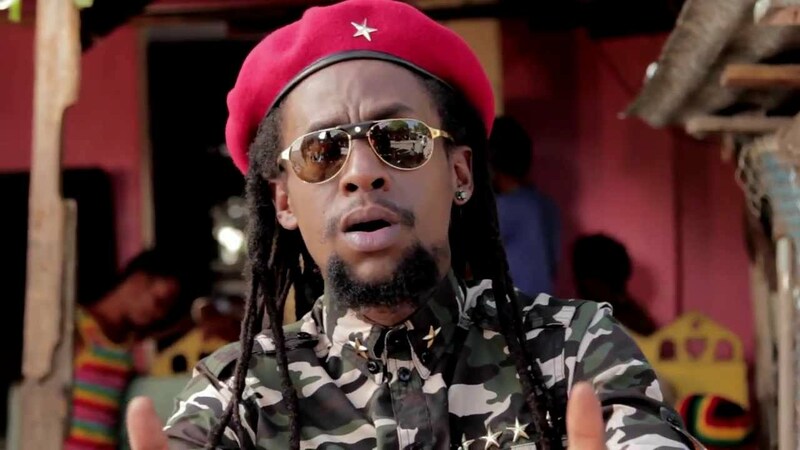 Jah Cure has apologized to his supporters and the music fraternity for his controversial statements. I would like to apologize to my fans, friends and family. I am human and like many others, I’ve been dealing with so many various issues in this thing we call life and I let it get the best of me. I used social media and I lashed out, I generalized using the term sound boy when it wasn’t meant generally. I understand that, as a public figure, I am held to a higher standard of conduct and I do want to set the right example for my daughter. To the Djs and fans that have supported me over the years I apologize for the language, unwarranted accusations and the things said. I realise it was over the top and unnecessary…. I took the actions and words of a few and shifted it to many. I’m passionate and while that transfers great in my music at times it doesn’t do so well for social media. See wid the Rasta! We all have our challenges but I have a duty, Jah said create good music and that is what I shall do.